This is what my English teacher once told us. What he meant was that despite we could speak about a specific topic in English, we’d easily got stuck when we had to interact during a conversation. Interaction in a conversation is what makes it a fun exchange of ideas rather than a boring interview. And exchanging ideas is what people love doing, because it’s in our human nature to think, analyse, discuss and say our opinion. This is clearly difficult to do when you are speaking another language. You want to support an idea or maybe show surprise, confusion, or even bewilderment for what has just being said and you suddenly get stuck and all awkward in your body. You don’t know what to say. Or better, you know what to say, but you keep yourself from blurting out an exclamation in your native language – as it won’t be understood!! I know what it’s like. You may know how to talk about your hobbies, but … if your Italian friend tells you she loves doing bungee jumping in her free time, you’re speechless (literally!). Today I’d like to give you some phrases that will help you to interact more naturally and sound more fluent in Italian, and even take a step back to rephrase a particular thought or opinion to get your point across more effectively. Because next time you are in the middle of a heated Italian conversation (which happens quite often among Italians! ), you’ll definitely need them! Non penso! – I don’t think so! Pensi? – You think so? Ma dai! – No way!/ Come on! Scusa, mi son sbagliato/a! – sorry, I got it wrong! Wanna listen to the pronunciation of these phrases? I’ve got you covered! 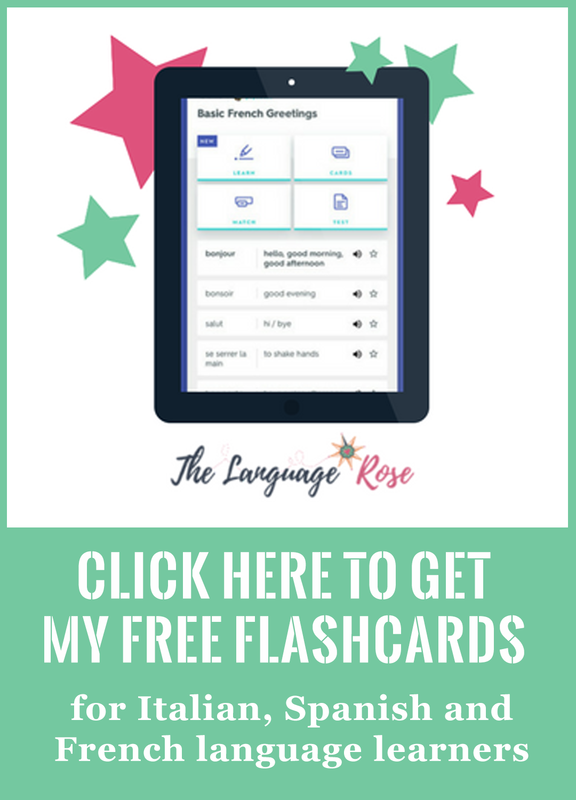 Grab my FREE flashcards on Quizlet by joining The Language Rose Learning Club and start to learn and practise these phrases right now. 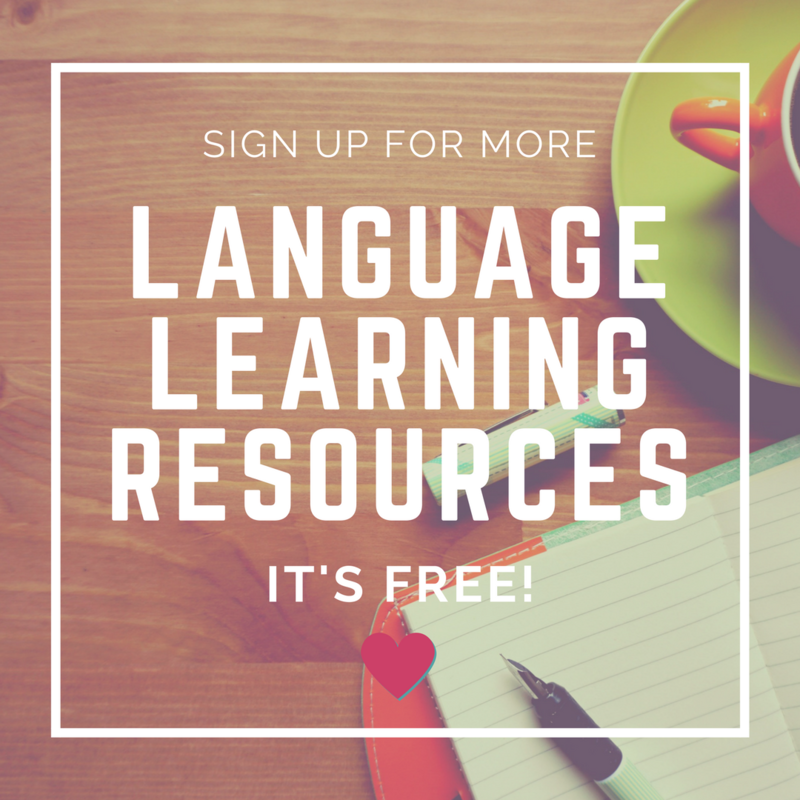 You can join the Language Rose Learning club right here (it’s completely free!). As always, the more you’ll use these words, the more comfortable you’ll get at slipping them into your speech. Which one of these phrases is your favourite? Which one do you think you’ll use the most? 6 tips to make your learning routine stick! 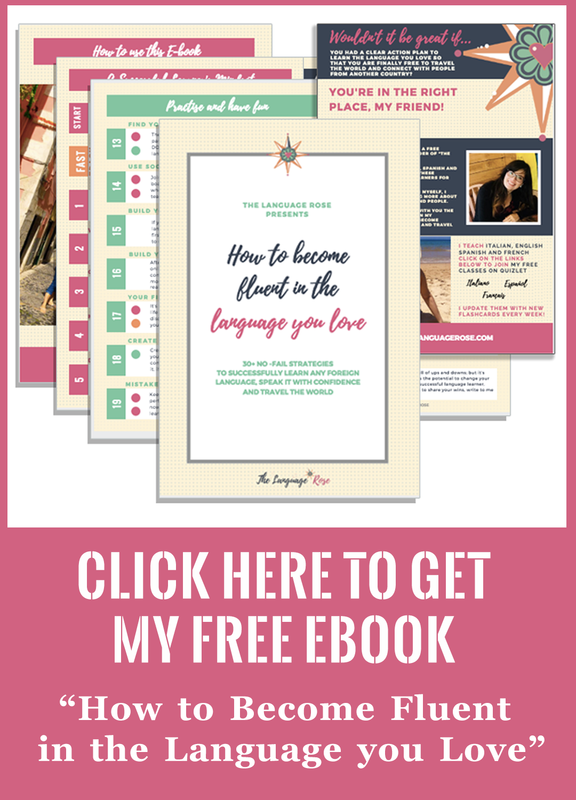 Want to get past the language barrier? Do this!